He has created and led the growth of technology innovation and IP programs in companies from new startups to large multi-national companies. He has worked with executives, inventors and technical teams across eight countries to help identify and protect their breakthrough innovations, across both mature and emerging markets. His breadth of knowledge extends into areas of software, hardware, firmware, HMI, architectures, smart grid, internet, and networked systems. In addition to his business background, he has a wide range of technical skills and is a listed inventor on over 70 filed patents (29 families). 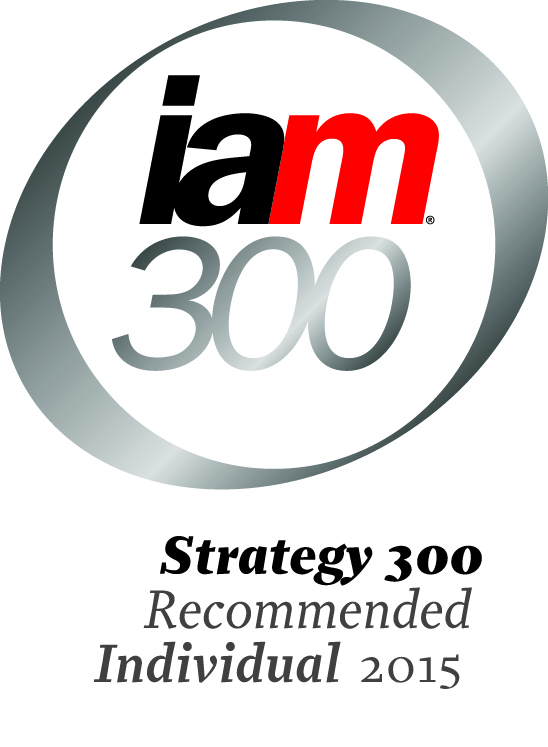 For 5 years running (2014-2018) Peter has been nominated by his peers and was listed in the IAM Strategy 300 as one of the worlds leading IP strategists, a list researched and published by the London UK based IAM Magazine. In his past, Peter was co-founder/CEO of a sports technology startup, as well as on the executive team of an internet-based investment startup during the dot-com boom. In parallel he worked with a high-growth technology firm to develop and grow their IP Portfolio to position it for acquisition. His most current role was the Sr. 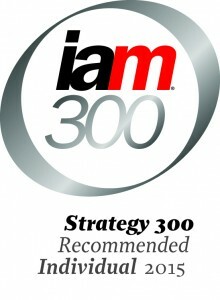 Manager (Innovation & Patents) for Schneider Electric, a Global Fortune 400 company, where he lead the strategic planning of the patent portfolio at several levels in the organization, and developed and lead Innovation Programs for new businesses. 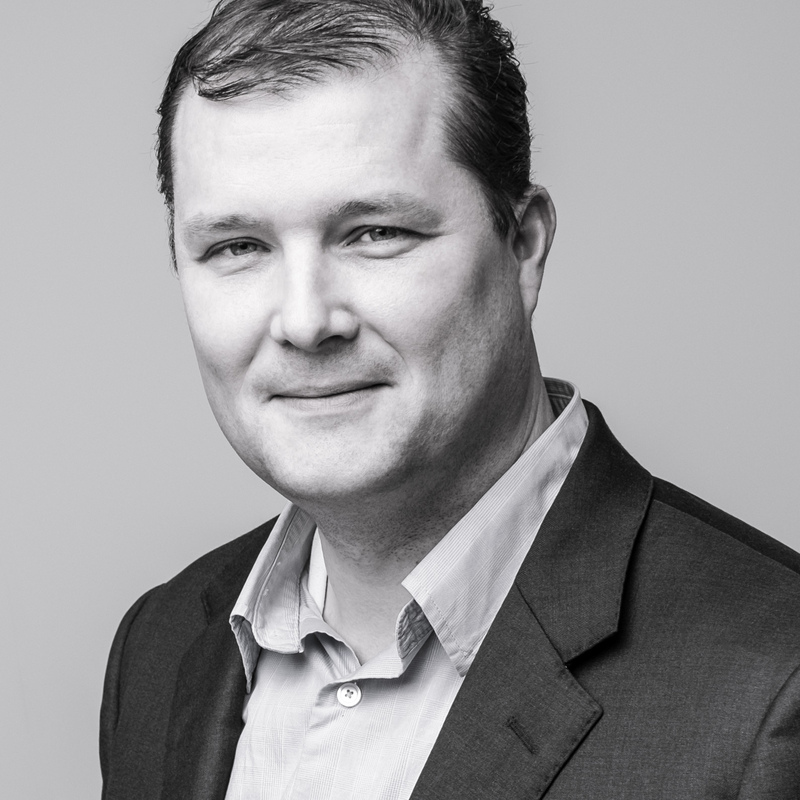 Peter holds his B.Eng from the University of Victoria, his MBA (Entrepreneurship) from the University of Victoria, and his LLM (Intellectual Property) from York University in Toronto.